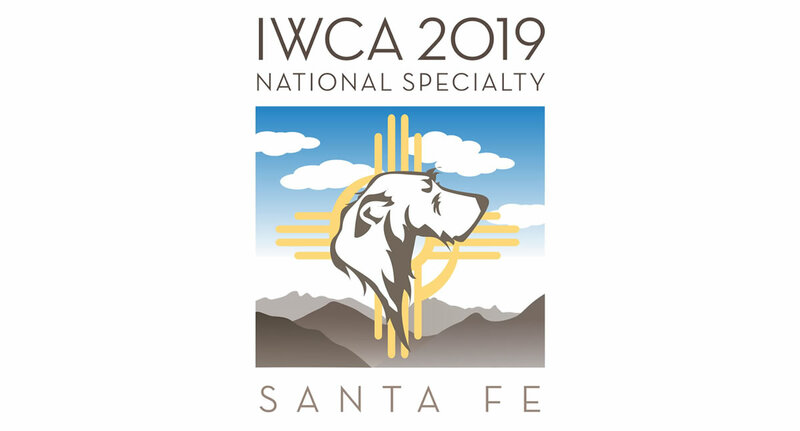 Logo Items - IWCA's 90th National Specialty, May 14 - May 17, 2019 - Irish Wolfhound Club of America, Inc.
We are pleased to offer a number of 2019 IWCA Specialty logo items for purchase. All items may be picked up at the Specialty. If you are unable to attend and wish your items to be shipped, please follow the instructions on the order form. Download and complete this fillable PDF form. There is a $2.00 convenience fee per item. Download and complete this fillable PDF form, calculating your TOTAL AMOUNT DUE. Enter that amount in the form below to submit your payment via PayPal. Mail or Email a copy of the PDF order form, and your PayPal receipt, to Linda Souza at the address above. Orders must be received by April 15, 2019.